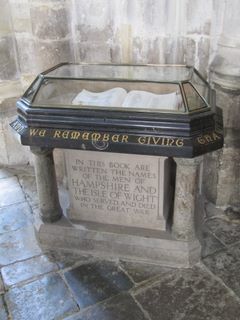 This is included because it names men from the Isle of Wight who served with, inter alia, the Hampshire Regiment, including those who served with the 1/8th Bn, Isle of Wight Rifles. It also includes men from other parts of the country who served with the Hampshire Regiment. No names have been transcribed. No Names have been recorded. 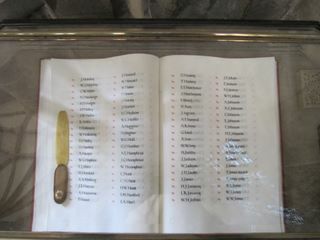 The pages illustrated name Privates of the 2nd Bn Hampshire Regiment.